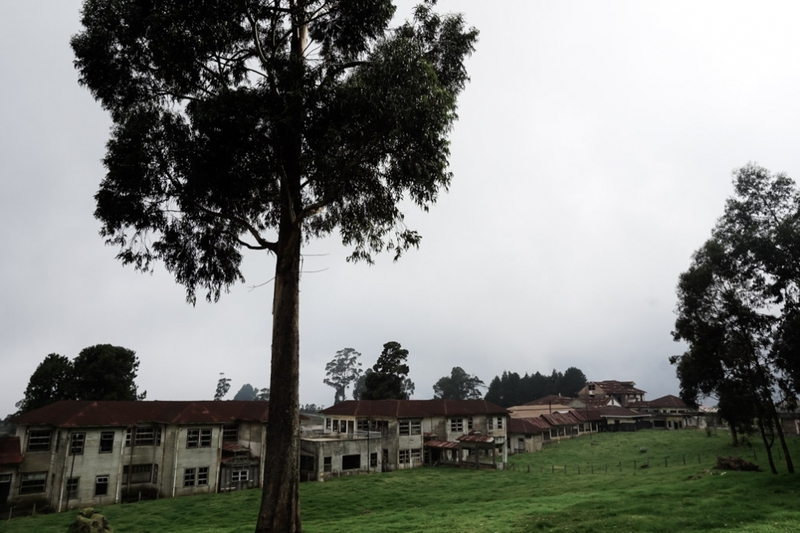 Deep in the colorful rolling hills of Costa Rica, surrounded by farmland and often cloaked in an ominously thick grey fog is a location once thought to be the perfect treatment spot for Tuberculosis. 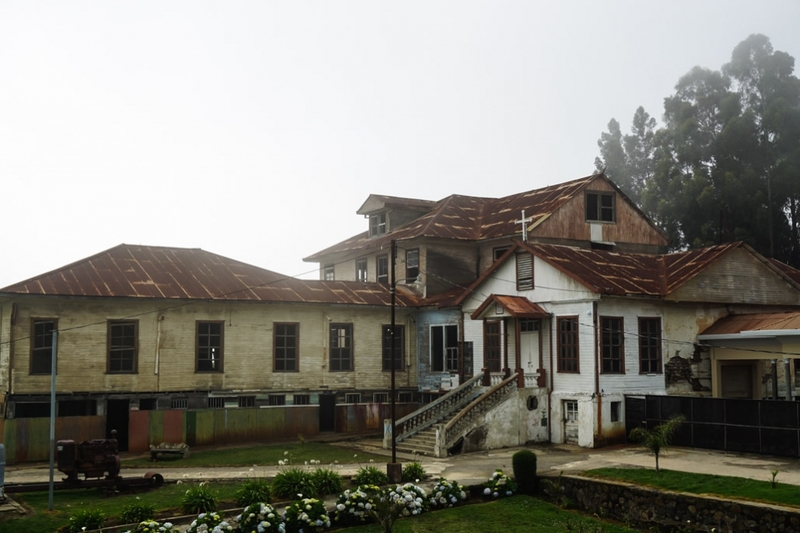 Because of its altitude, wind levels, humidity, temperature, sun exposure and proximity to clean drinking water a state of the art Tuberculosis hospital was built in the hills in 1915. The project was led by Dr. Carlos Duran after undertaking extensive worldwide research in a desperate attempt to cure his own daughter’s consumption. Exploring the attic of the abandoned and very haunted Duran Sanatorium in Costa Rica. For many years the Duran Sanatorium provided the best available treatment to those with the dreaded and highly contagious disease, though mortality rates were still extremely high. 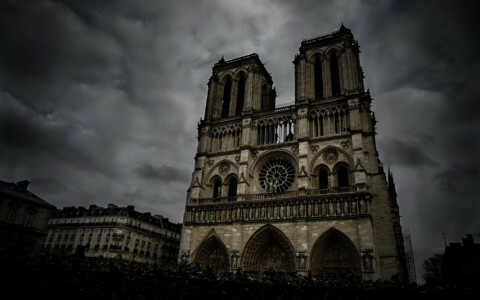 It had the ability to treat up to 300 patients at once who were taken care of primarily by nuns. 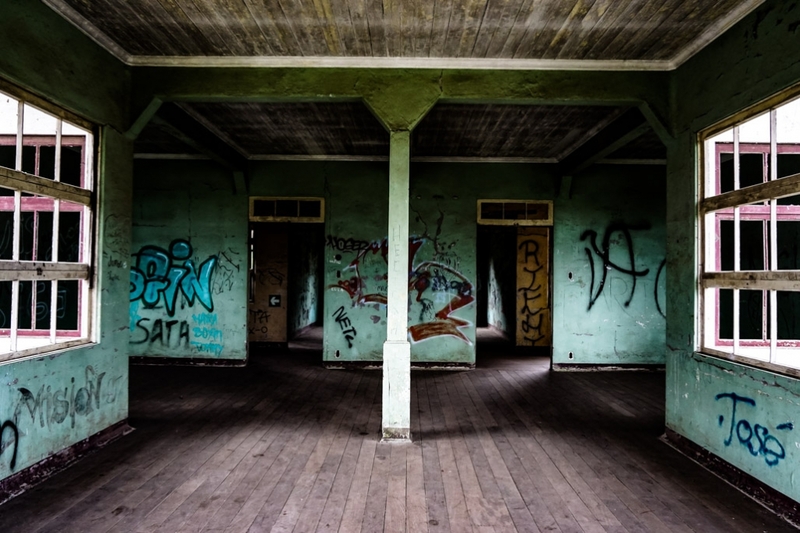 Throughout the years that the property functioned as a hospital its purpose evolved and it soon became a place where the mentally ill were kept and treated. Looking over the fog covered exterior of the haunted Duran Sanatorio in Costa Rica. In the early 1960s the Duran Sanatorium’s purpose was again altered. Tuberculosis was no longer an epidemic and mentally ill patients were being transferred out to more humane, equipped treatment facilities. 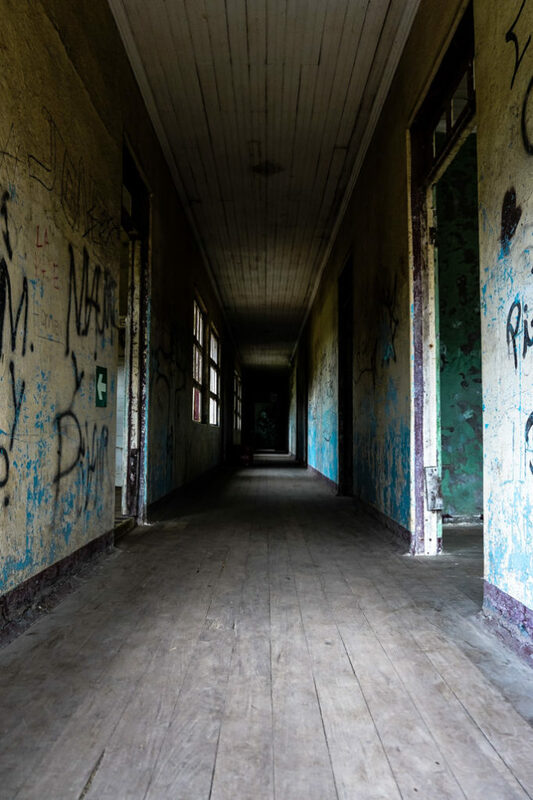 The Sanatorium was altered and repurposed, living out the rest of its functional days as an orphanage and later both a minimum and maximum security prison. Dark hallways of the decaying Duran Sanatorium. 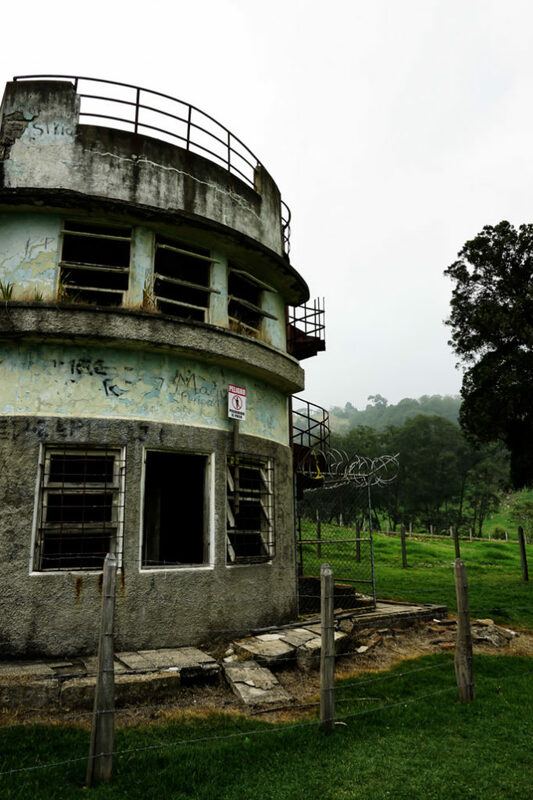 In 1973, a large volcanic eruption from the nearby Irazú Volcano, sealed the Duran Sanatorium’s fate. The institution withstood extensive damage to its foundations which rendered the building unsafe and led to its permanent closure. Fog covered hills in the background of the abandoned Duran Sanatorium. 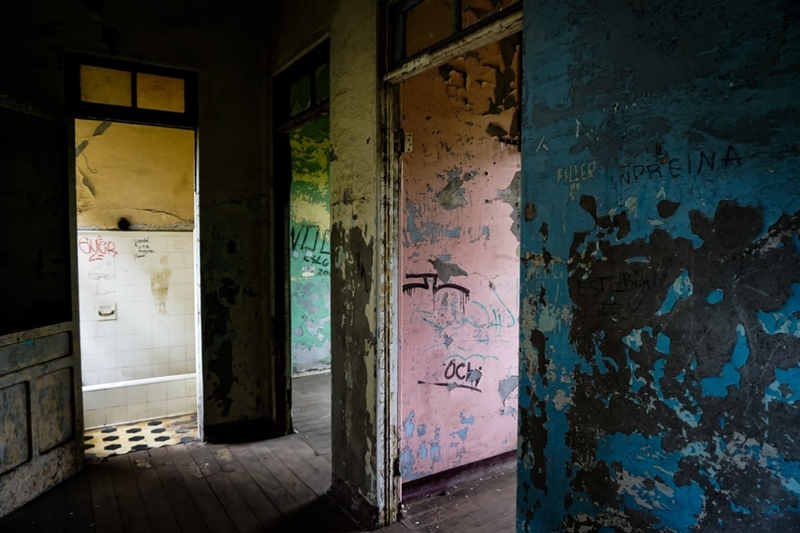 Since its abandonment, the Duran Sanatorium steadily fell into disrepair. 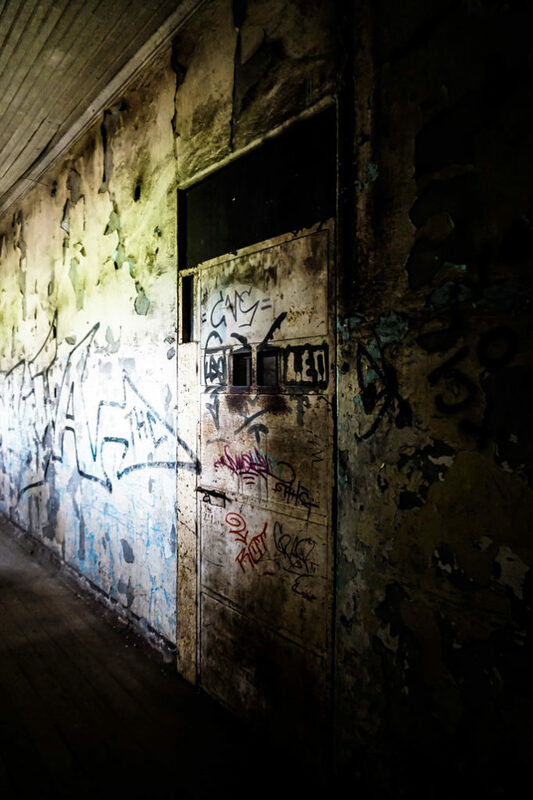 Paint flaked from walls along its dark, silent hallways and mold accumulated in the corners of its many narrow rooms. Vandals took to breaking windows, walls, fixtures and cloaking any blank surface with thoughtless graffiti scribblings. The abandoned interior of the haunted Duran Sanatorio, Costa Rica. Today, the Duran Sanatorium is a protected landmark that brave visitors can explore for a small admission fee. 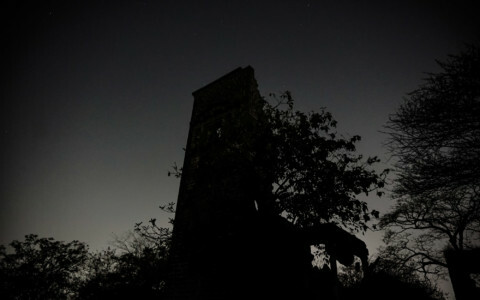 It is commonly believed to be one of the most haunted places in Costa Rica, which isn’t hard to understand why. Entering the main building, looking for ghosts. 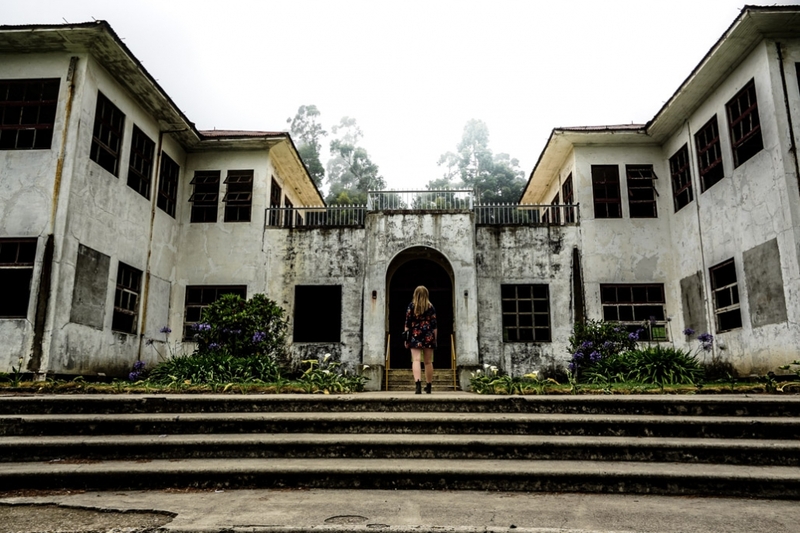 The Duran Sanatorium’s appearance fiercely suits its reputation as being one of the most haunted places in Costa Rica. Yet, it is the Sanatorium’s perfect past of death and pain that has caused it to accumulate its many ghost stories. Entering the children’s section of the abandoned hospital. The most commonly reported and prevalent haunting of the Duran Sanatorium is that of a nun. Many have reported sighting the apparition of an older nun within the Sanatorium, with reports dating back to the hospitals operational days. It is believed that sighting the nun was a good omen for those who were sick, and that her presence remains today, still trying to treat and care for others. Steel door, locking up ghosts at the haunted Duran Sanatorium, once a prison. Another of the Duran Sanatorium’s most commonly sighted apparitions is that of a little girl. Many believe her to be the daughter of Dr. Carlos Duran, who unfortunately passed away from Tuberculosis, despite her father’s best efforts at treating her. The girl would have spent much of her life within the Duran Sanatorium, living and receiving her treatment there. 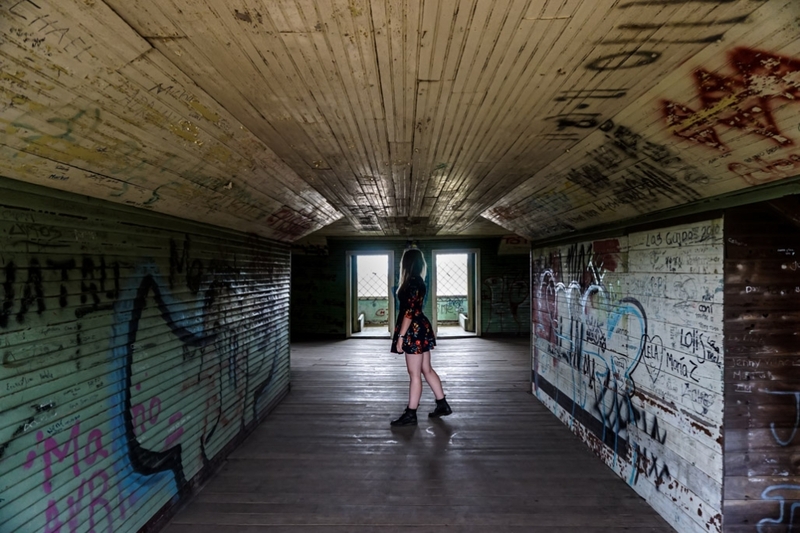 Today, many have caught glimpse of her ghost, which is usually seen on the many staircases and on top of the rooftops of the Sanatorium’s many buildings. Contrasting colors of flaking paint, upon abandoned walls at the Duran Sanatorium. Another female apparition has also been sighted by numerous visitors. She is always described as an older woman with pale skin, pure white hair and wearing a blue dress. She is commonly seen staring out of windows and roaming the halls of the Sanatorium before suddenly disappearing. The identity of this spirit is not known and many remain torn whether she was a staff member or patient. 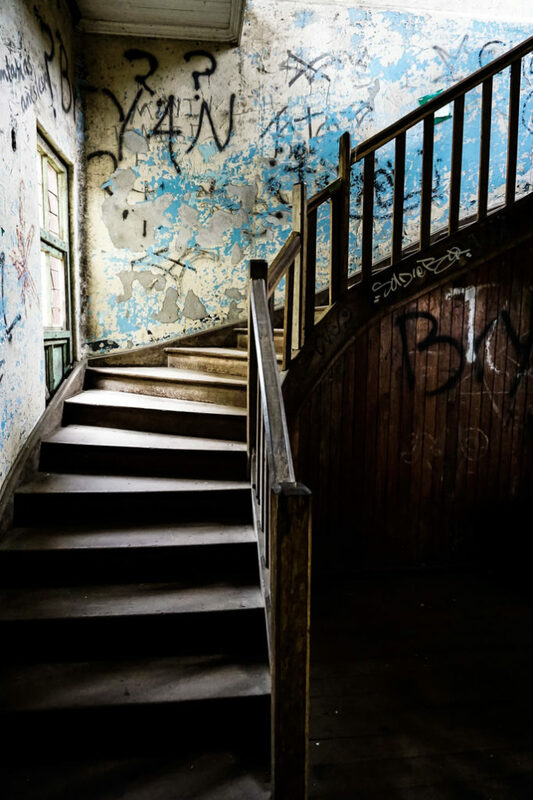 Stairway where the ghost of a little girl has been sighted inside the haunted Duran Sanatorium. 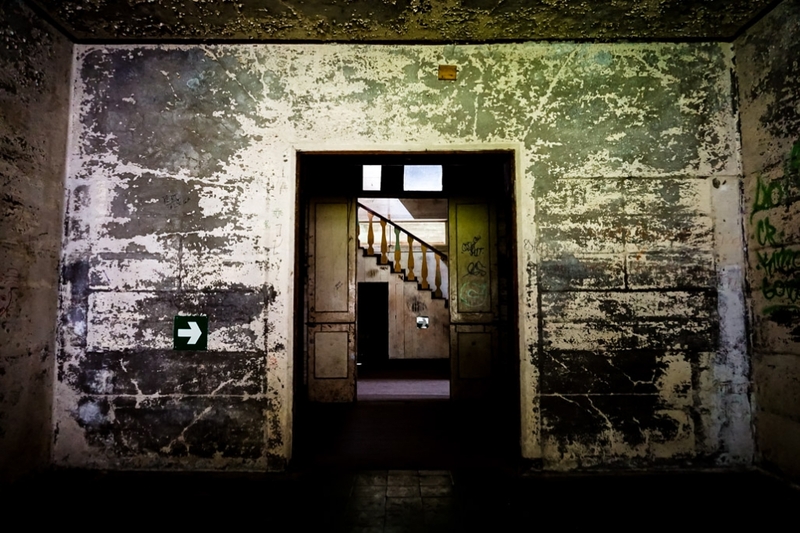 In addition to these well-known ghost stories, the Duran Sanatorium has exhibited many other paranormal occurrences. 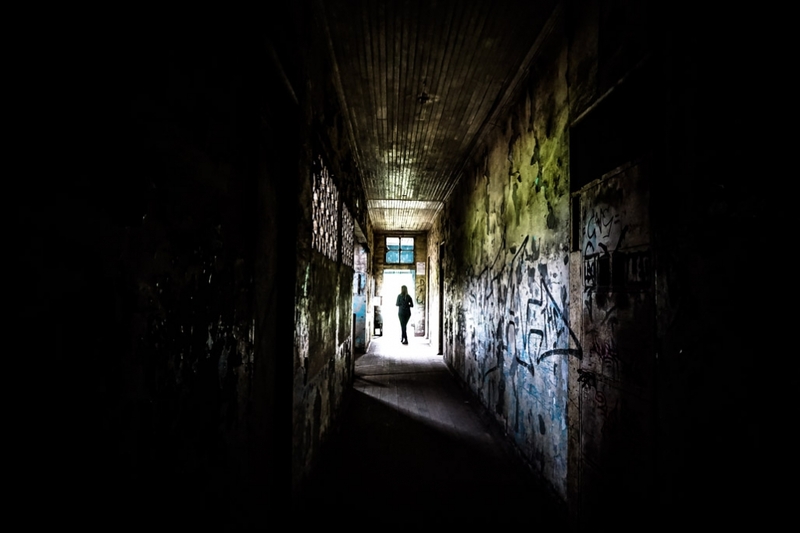 Sightings of shadow figures within empty areas and apparitions of former patients, prisoners and children have also been reported. Others have heard the sounds of children playing, laughter, whispers and moans of pain which originate from empty cells. Others have reported disturbances to their electrical equipment with charged batteries suddenly draining and the presence of suddenly appearing and disappearing cold spots of air. Is the Duran Sanatorium as haunted as its folklore would suggest? Watch my paranormal investigation of the Duran Sanatorium where I make use of a Spirit Box and EVP recordings to attempt contact. Long spooky hallways of the abandoned Duran Sanatorium. 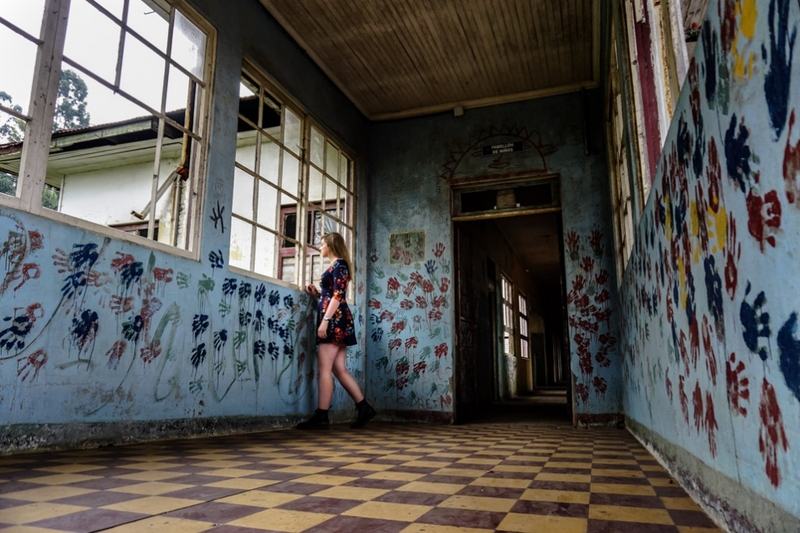 The Duran Sanatorium is one of Costa Rica’s most unique tourist attractions and shouldn’t be missed by visitors with an interest in the paranormal, urban explorers or anything macabre. It is accessible from San Jose via Cartago by bus or easily drivable. The attraction is open from 8am to 5pm and costs just a few dollars to enter. Expect to spend a good few hours exploring the large grounds and many buildings. Decaying walls of the abandoned Duran Sanatorio. 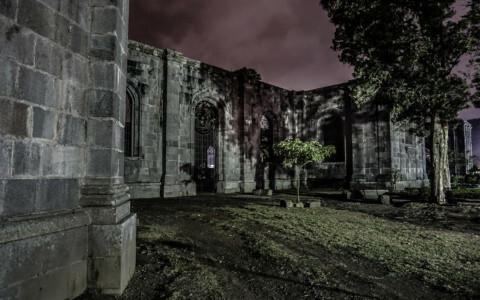 If you enjoyed this read and are looking for other nearby haunted places to visit I highly recommend taking a look at the Cartago Parish Ruins, which are very close by and have a great ghost story to accompany.